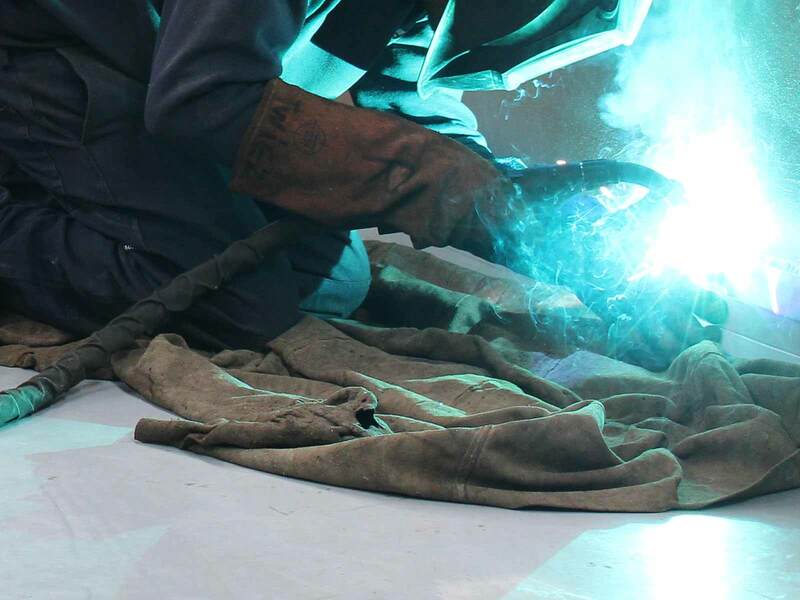 Our services encompass more than just hydraulics – we offer custom engineering, hydraulic repairs, pneumatics repairs and a 24 hour on site service for scheduled and break down requests. 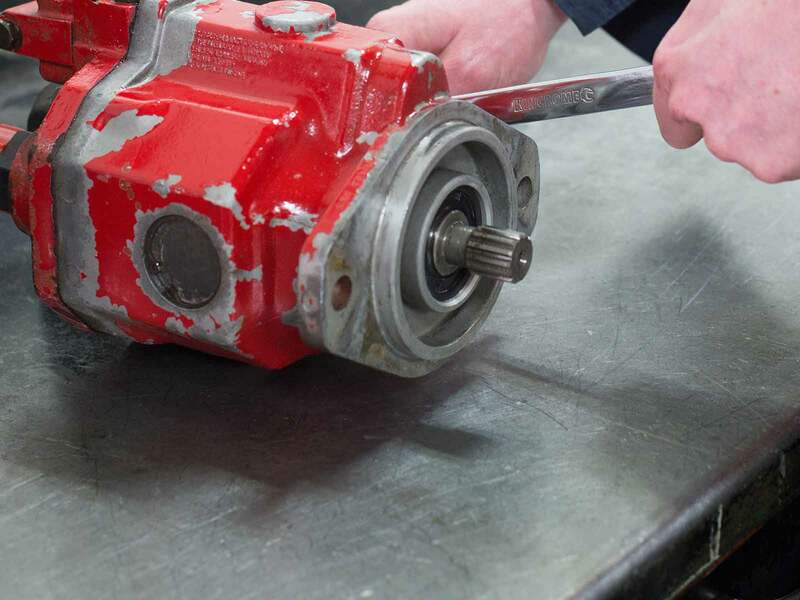 Do you have the products I need for a hydraulic repair or replacement? We stock all the products you will need for hydraulic repairs including hydraulic components, pneumatic components and welding equipment from the best suppliers. I’ve had a major breakdown. Can you help? Absolutely. We offer a 24 hour emergency breakdown service and have two mobile engineering and hydraulic service trucks on the road for on site service. Call us on (03) 5382 0574. 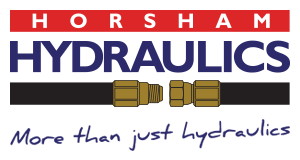 Horsham Hydraulics is located in Horsham in Victoria’s western districts. We service customers in all areas of the western districts and further afield. Even if your town doesn’t appear on the list above, don’t hesitate to contact us. What if I live elsewhere and wish to buy your products? 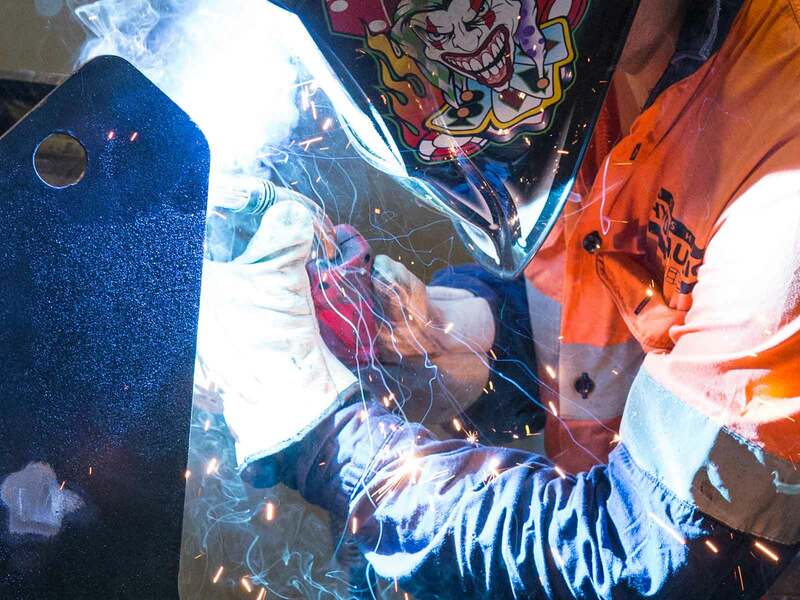 As well as providing maintenance and repair services across Victoria’s western district, Horsham Hydraulics stocks a wide range of products that we supply to customers all over Australia. We are, for example, the Australian distributor for HMWPE polymer sheeting, which we can fabricate into almost any form for our clients. We are also an exclusive distributor for Atlantic Oil.